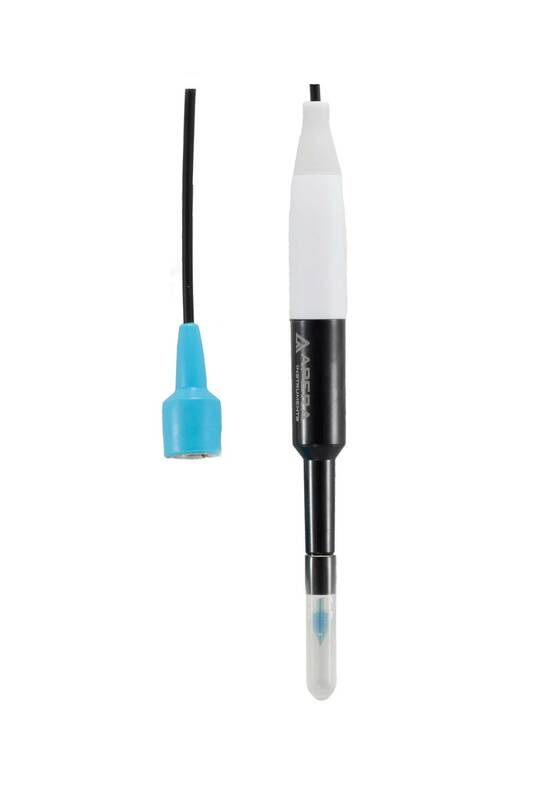 Backed by proprietary Swiss sensor technology and materials, the LabSen 551 Combination pH Spear Sensor Electrode is designed for testing soil directly. Long-Life Reference System - The LabSen 551 pH electrode adopts a long-life reference system, which is composed of a glass tube, AgCl, and a reference silver wire. The top end of the slim glass tube is stuffed with cotton, which prevents the reaction between AgCl and electrolyte when the temperature changes. It improves the stability of reference electrode and extends the service life of the electrode. 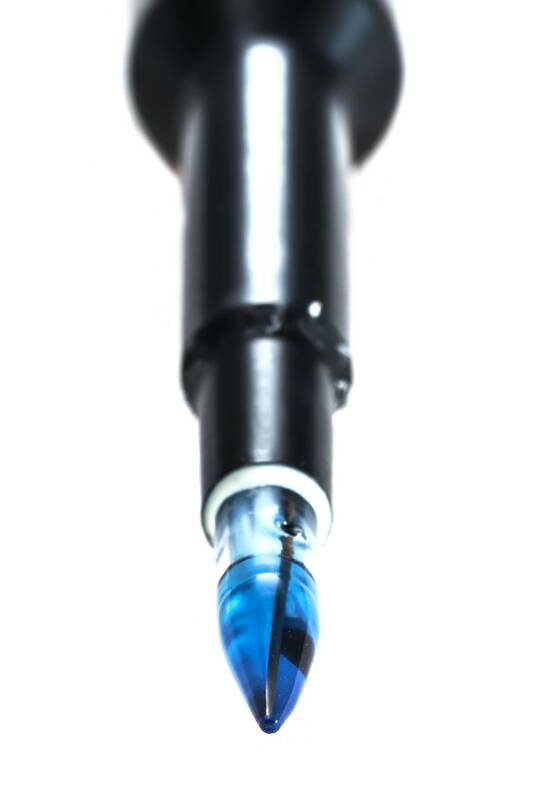 Special Glass Membrane - The LabSen 551 pH electrode adopts a spear sensor tip, which is ideal for directly testing semi-solid samples like soil. The electrode uses a BNC connector, compatible with any pH meters that use BNC connectors, such as Apera Instruments MP511, SX811, PH700, PH800, PC800, PH820 and PC820. The temperature sensor is not built-in. Users need to have a separate temperature (ex: Apera Instruments MP500) probe to enable ATC or manually input temperature to realize temperature compensation.